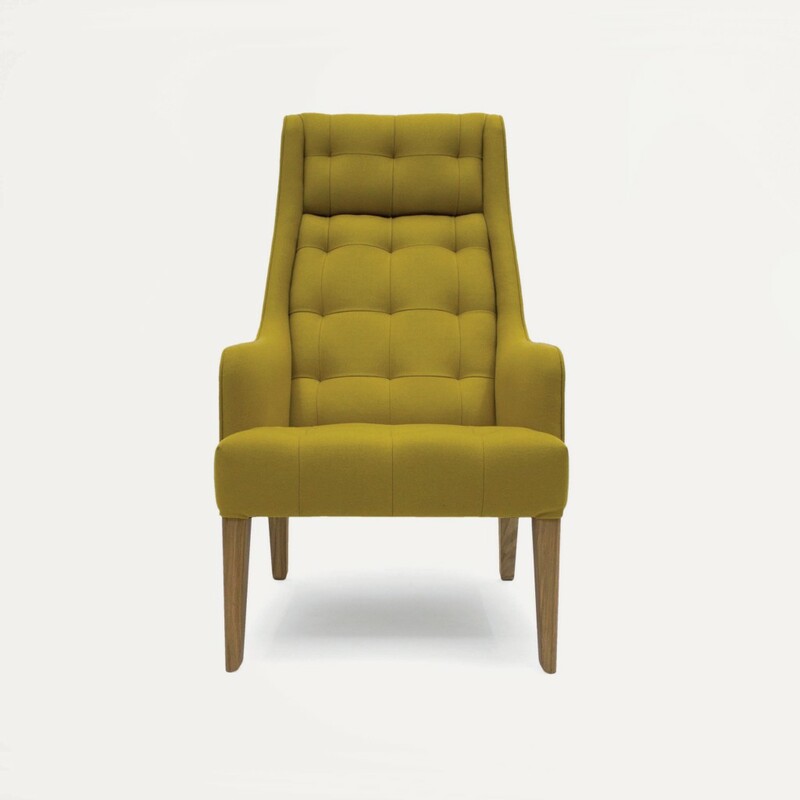 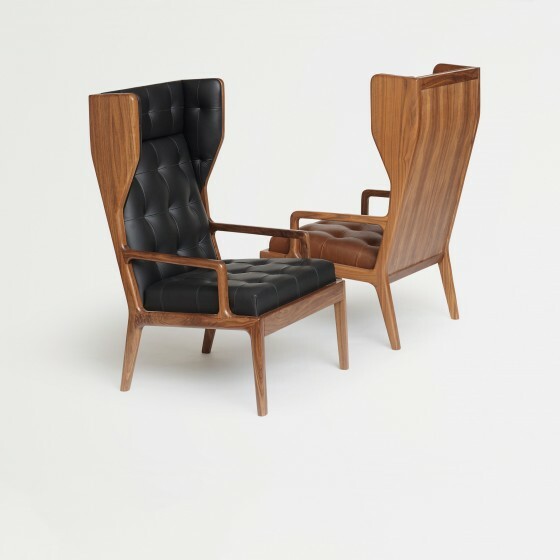 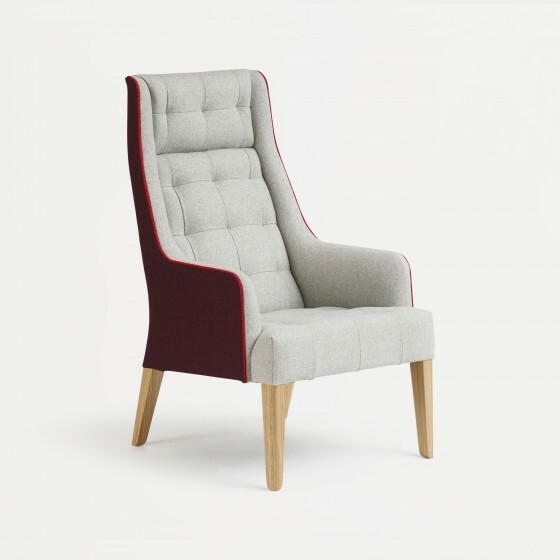 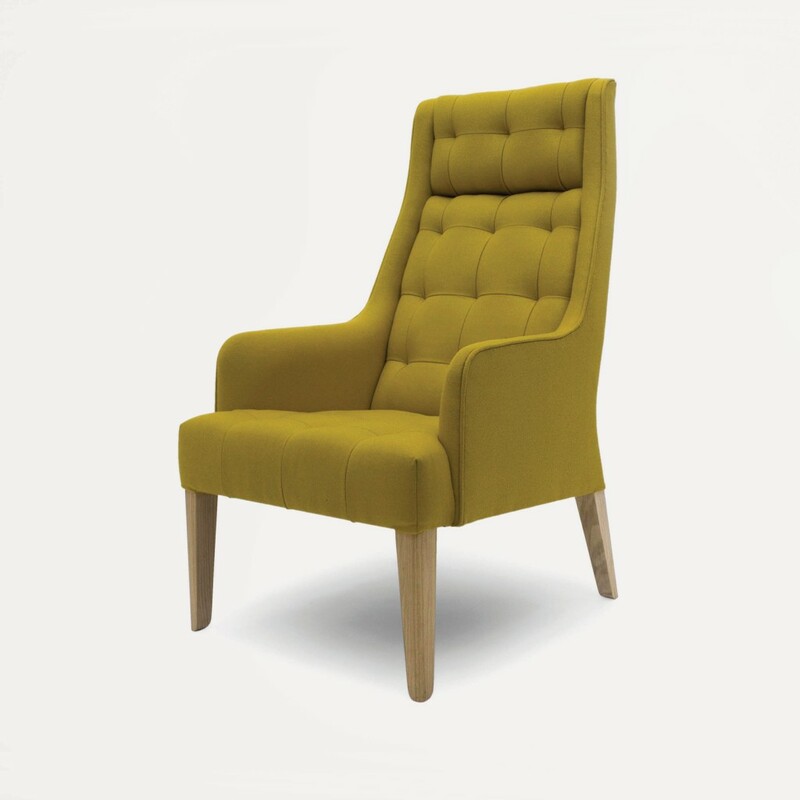 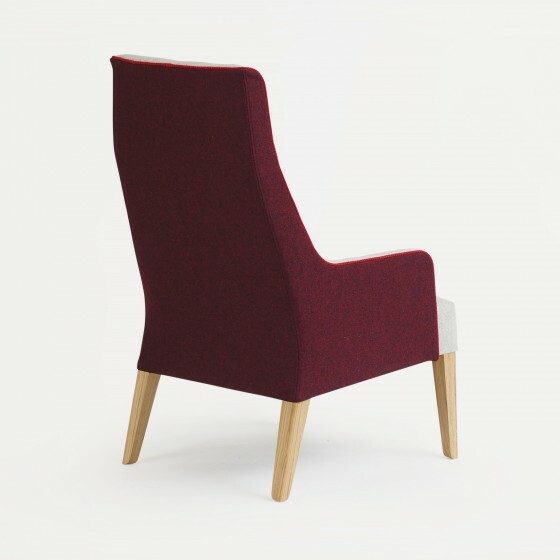 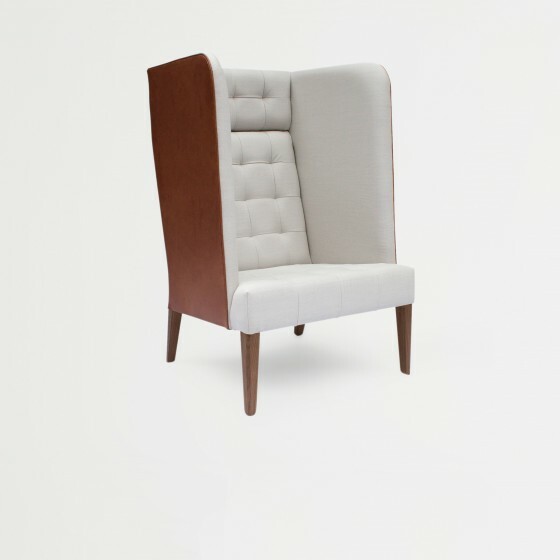 With its sprung seat the Norton High Back retains the comfort of its more formal cousin, the Norton Wing Chair, with its light elegance, tapered high back and more compact design allowing the chair to be used in a variety of contrasting settings, both informal and formal. 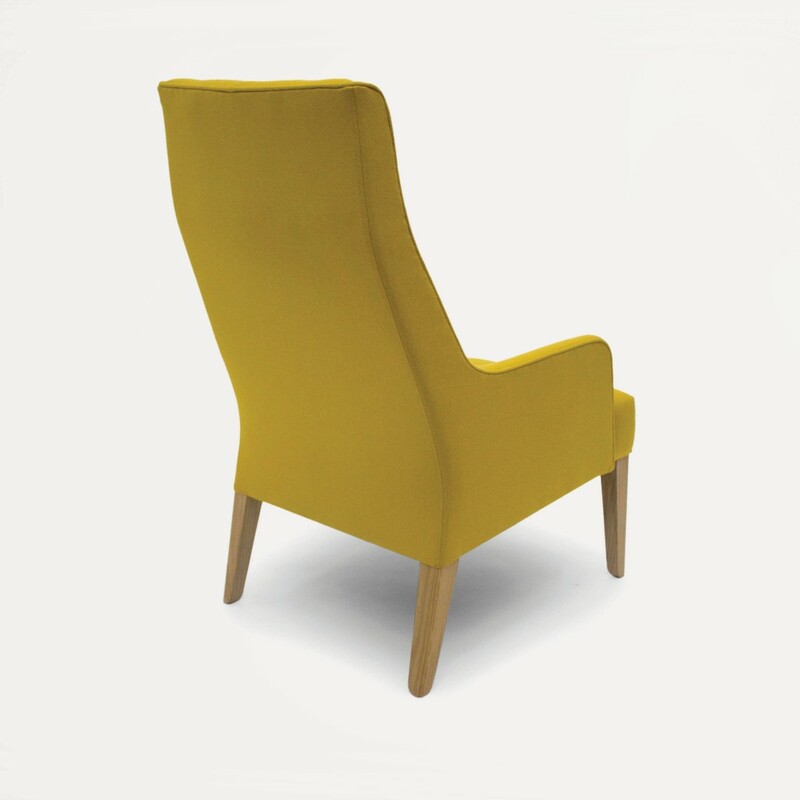 Available in a customer’s own material (COM) or any of our standard fabrics and leathers. 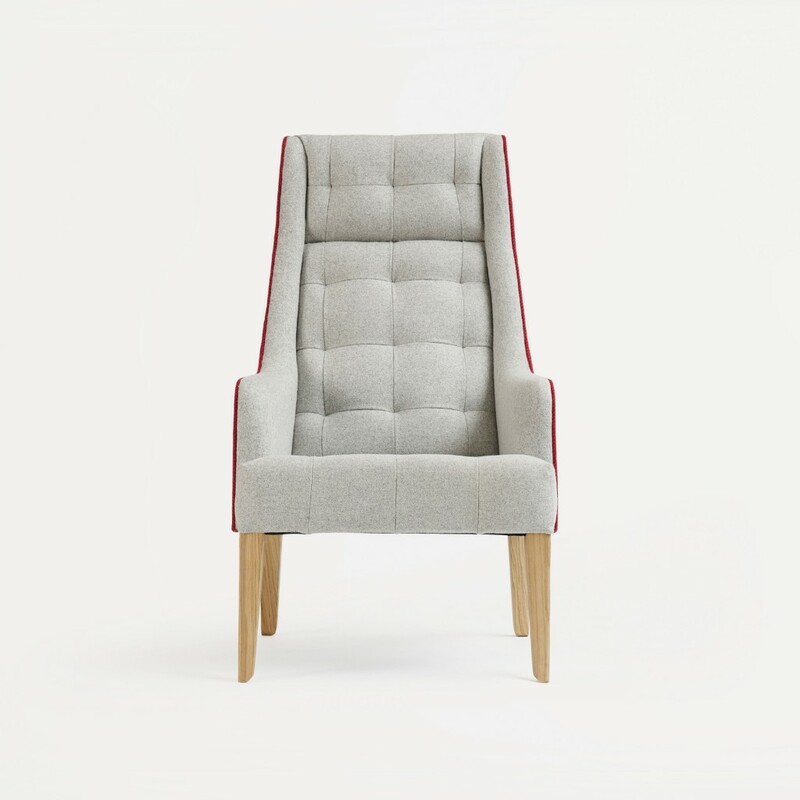 Contrasting fabrics and leathers can be used for the inside, outside and piping, allowing further customisation.